ALEXANDRIA, Va. – June 25, 2018 – The American Sportfishing Association – the sportfishing industry’s trade association – announced the launch of a new project to improve the survival of caught-and-released fish in the South Atlantic, as part of the FishSmart program. The new FishSmart Red Snapper and Red Drum Conservation Project seeks to promote best practices for releasing fish and encourage greater awareness and use of tools proven to improve fish survival. Working in partnership with state fish and wildlife agencies, industry and other organizations, descending devices for deep water fish and short leader rigs for red drum will be distributed to anglers throughout the region, along with best practices for handling and releasing fish. Through participant surveys, valuable information will be gathered on the use of these tools and techniques that can help form better management decisions in the future. In the Gulf of Mexico and South Atlantic, many reef fish such as red snapper are being released due to short seasons and high rates of encounter. Without proper handling techniques a significant percentage of released fish die, to the detriment of fisheries conservation and future fishing opportunities. This South Atlantic project builds upon the success of a similar FishSmart project recently conducted in the Gulf of Mexico. From 2015 to 2017, the program – coordinated through ASA’s FishAmerica Foundation – recruited more than 1,100 anglers to use best practices for saltwater catch and release, which included the use of descending devices, such as the SeaQualizer – a tool that rapidly returns fish to the depth in which they were caught, allowing them to reacclimate for a successful release. 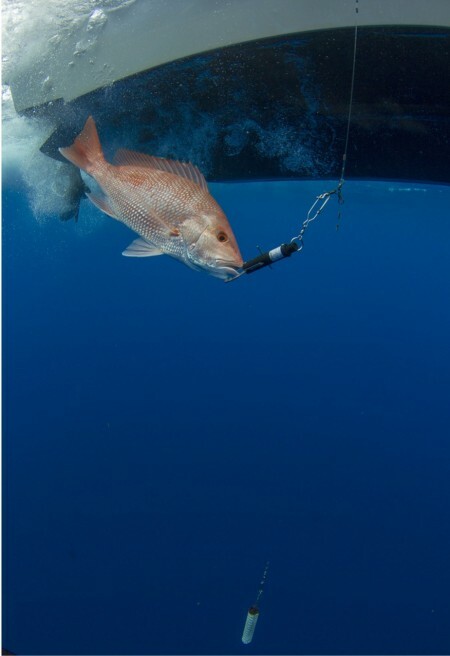 It’s estimated that 3,000 to 9,000 red snapper lowered to their original depth survived because of the descending device. The survival rate of the approximately 22,000 reef fish, or other species that anglers reported releasing, was also improved. Nearly 75 percent of participants in the Gulf of Mexico project had no prior knowledge of descending devices and shared that they are now likely to use the devices to release most or all fish, when needed. This finding suggests that with education and the proper gear, anglers are empowered to make a positive impact on marine fisheries. The renewed FishSmart program will begin with 1,500 to 2,000 project participants in the South Atlantic region. These anglers will report their catches and best practice release techniques using distributed descending devices and short leader rigs via survey. This program is possible in part through partnerships with: FishAmerica Foundation; Florida Fish and Wildlife Conservation Commission; Georgia Department of Natural Resources; Grey’s Reef National Marine Sanctuary; NOAA Marine Fisheries; North Carolina Department of Environmental Quality; Recreational Boating & Fishing Foundation; South Atlantic Fishery Management Council; South Carolina Department of Natural Resources; and Yamaha Marine Group. To learn more about the FishSmart Red Snapper and Red Drum Conservation Project, visit www.TakeMeFishing.org/FishSmart. 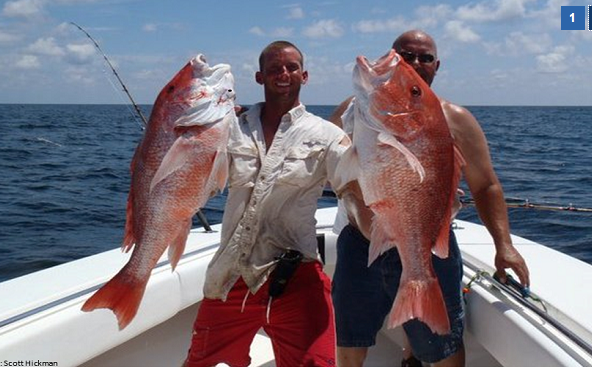 Gulf Recreational Red Snapper Quota To Increase? Recreational anglers have scored a small but significant victory towards correcting Gulf red snapper allocation. During its August meeting, the Gulf of Mexico Fishery Management Council voted to increase the recreational red snapper allocation from 49% to 51.5% of the annual total allowable catch. The Council’s recommendation now goes to the Secretary of Commerce for review and final approval. The current red snapper allocation (49% recreational, 51% commercial) has been in place since the mid-1980s and is based on out-of-date data. The Council has discussed but delayed action many times so this vote represents an important step forward in the long journey to address the many challenges in managing the now abundant red snapper fishery. 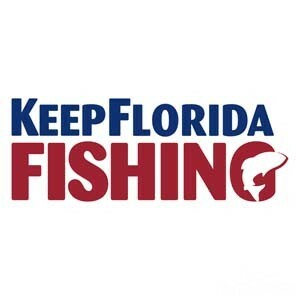 As these recommendations move forward, count on KeepAmericaFishing to keep you informed. Until then, thank you again making your voice heard. 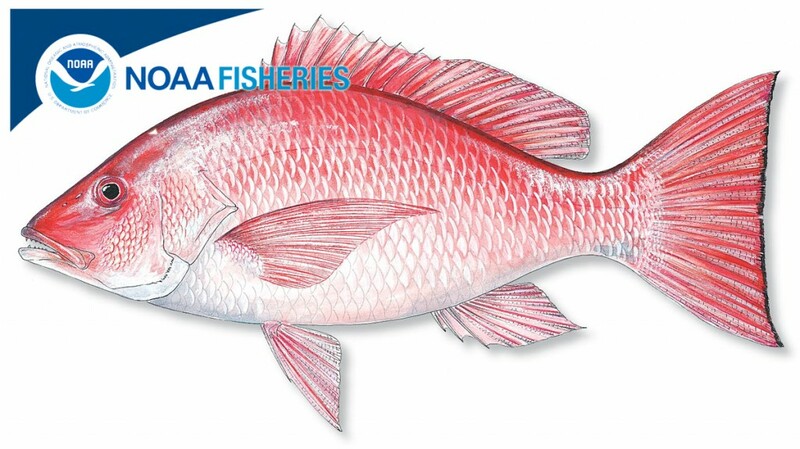 On May 1, 2015, NOAA Fisheries will publish a rule implementing an increase to the commercial and recreational quotas for red snapper in the Gulf of Mexico through 2017. 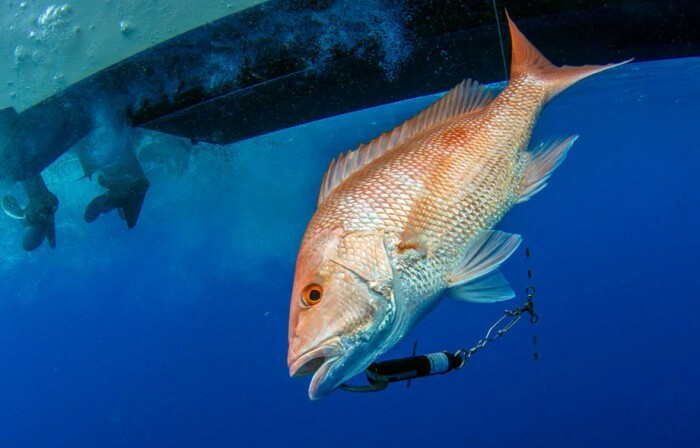 For 2015, the red snapper allowable catch is increasing from 11.0 million pounds (mp) whole weight to 14.3 mp. The commercial and recreational sector quotas will be based on the current 51 percent commercial and 49 percent recreational allocation. The commercial quota will increase to 7.29 mp; the recreational quota will increase to 7.01 mp. 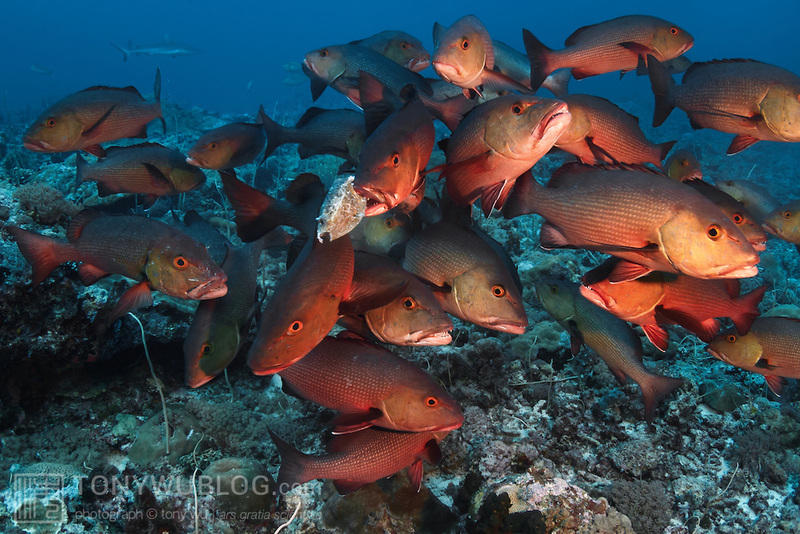 The red snapper commercial sector is managed under an individual fishing quota program. The increase to the commercial quota will be distributed to shareholders on or shortly after the effective date of the final rule. However, to better ensure the recreational sector does not exceed its quota, the Gulf of Mexico Fishery Management Council recently established a recreational catch target that is less than the recreational quota, and asked NOAA Fisheries to base the length of the recreational fishing season on this catch target instead of the quota. Recently, NOAA Fisheries also established a federally permitted charter vessel/headboat (for-hire) component and a private angling component within the recreational sector, allocated the red snapper recreational quota and annual catch target between the components, and established separate seasonal closure provisions for the two components. The resulting annual catch targets for each component are 2.371 mp for the federally permitted for-hire component, and 3.234 mp for the private angling component (which also includes non-federally permitted for-hire vessels) of the recreational sector. Private Anglers: June 11, 2015, at 12:01 a.m., local time. Federal For-Hire Vessels: July 15, 2015, at 12:01 a.m., local time. 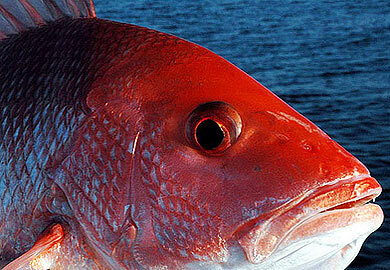 The federal-water red snapper bag limit is 2 fish with a 16-inch minimum total length size limit. Electronic copies of the framework and final rule may be obtained from the NOAA Fisheries Web site: http://sero.nmfs.noaa.gov/. This bulletin provides only a summary of the information regarding the existing regulations. Any discrepancies between this bulletin and the regulations as published in the Federal Register will be resolved in favor of the Federal Register. This bulletin serves as a Small Entity Compliance Guide, complying with Section 212 of the Small Business Regulatory Enforcement Fairness Act of 1996. The Congressmen are working on legislation that would give the Gulf states regional control of the red snapper fishery and extend the boundary for state waters of each of the Gulf states to 9 miles. It’s obviously not going to happen in a couple of weeks, but there is hope the situation will look much better in the near future. 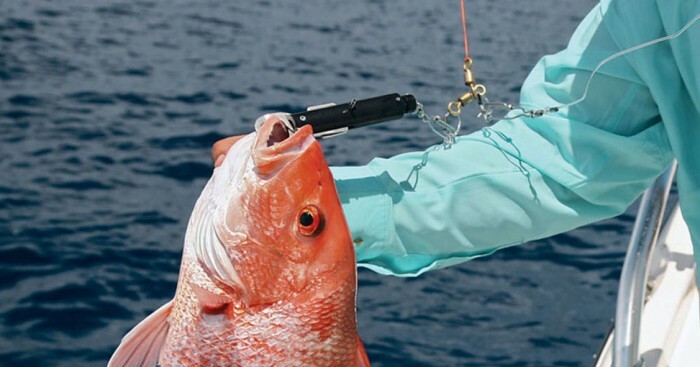 Congressman Bradley Byrne, Alabama’s U.S. Representative from the First District, and Alabama Marine Resources Director Chris Blankenship think a plan to move red snapper management to regional control could become a reality.